+ Exciting new AR content! Experience a detailed model of the Hubble Space Telescope on your desk top or in your backyard at full life size. 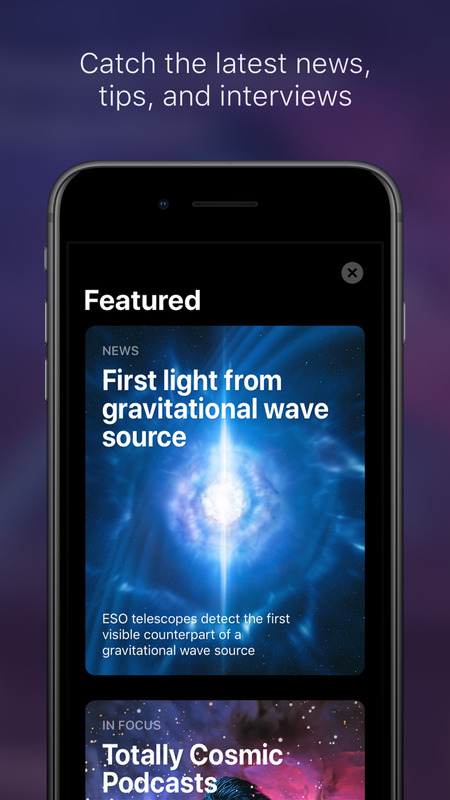 Go to the Featured tab and look for the Hubble Space Telescope AR article. + Featured: If it's worth knowing about, you're sure to find it in Featured, a curated collection of in-depth news, stories, reviews, tips and more. 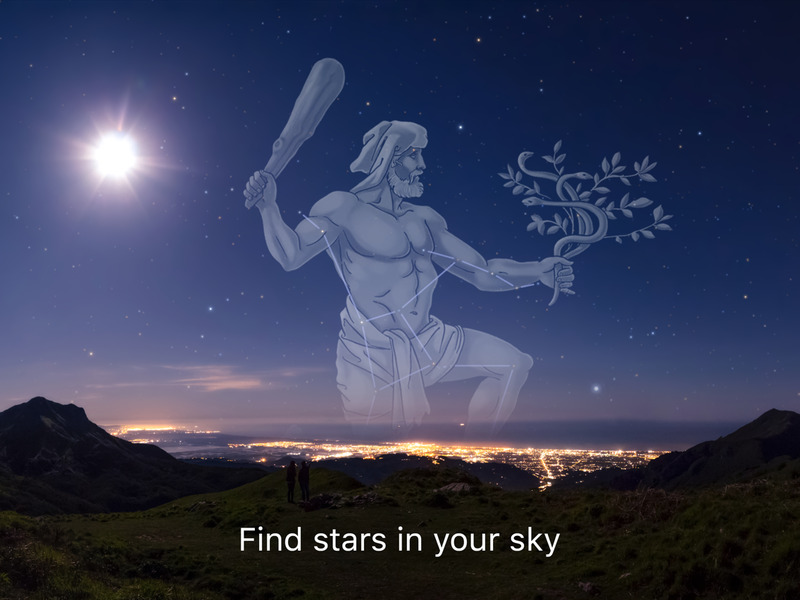 You may not see stars every night but there's always something to see in Sky Guide. 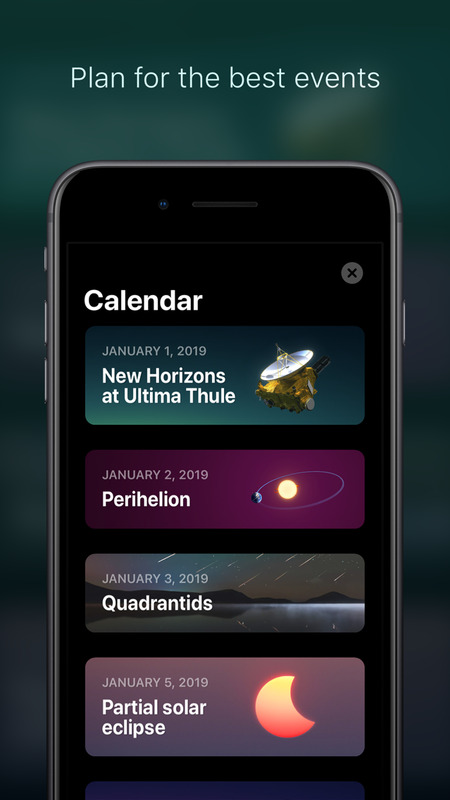 + Calendar: From supermoons to solar eclipses, planetary alignments, meteor showers and more, you’ll know well in advance when something is about to happen.  Plus, events are filtered to your location so you’ll never be let down by an event that was not visible to you in the first place. + Tonight: View the evening agenda, all in one place. 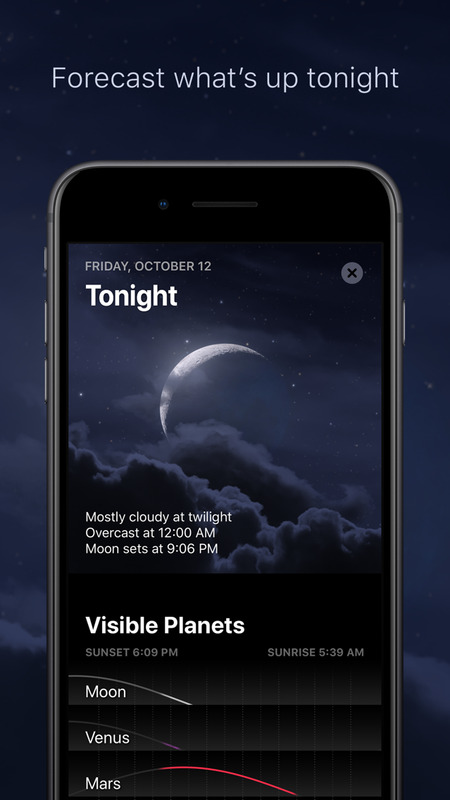 Tonight is the first item in your Calendar and provides a detailed summary of visible planets, stargazing weather conditions, satellite passes and a handy light pollution map that lets you check conditions at home or your favorite observing site. Identifying something in the sky is now quicker than ever. 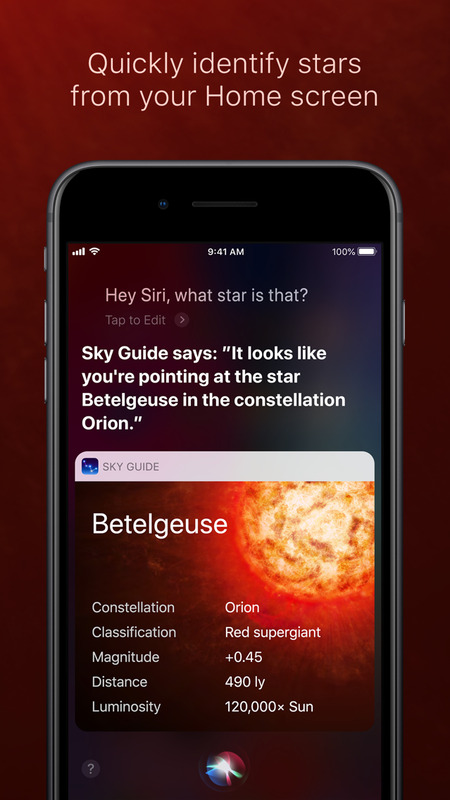 With Shortcuts available in iOS 12 you can simply point your iPhone at a bright star, planet or satellite in the sky, say your preferred Shortcut phrase like “What star is that?” and Siri will tap into Sky Guide, identifying the object from your homescreen—no app launch required. 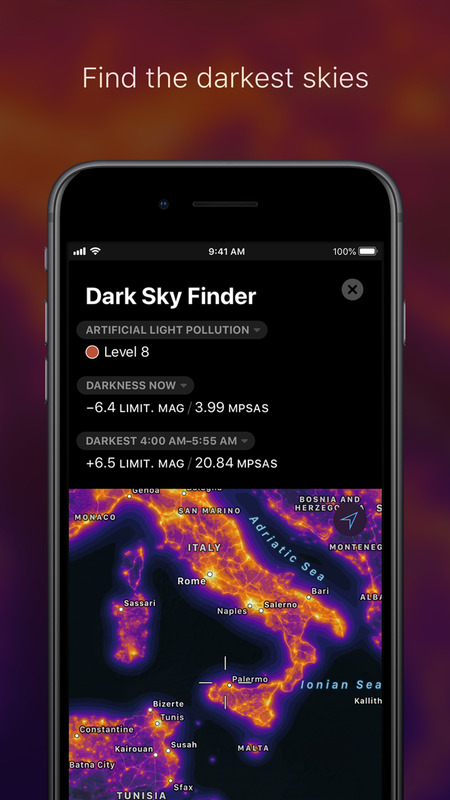 + New for SUPERMASSIVE subscribers: 1.7 billion stars now in your pocket! This is the latest star catalog from the European Space Agency's groundbreaking Gaia mission. When you launch Sky Guide the new catalog will download and replace the old catalog. No additional storage is required since the additional stars are streamed from a server. iPhone X support is here! + Added Chiron and Sedna. + Bug fixes and typo corrections. 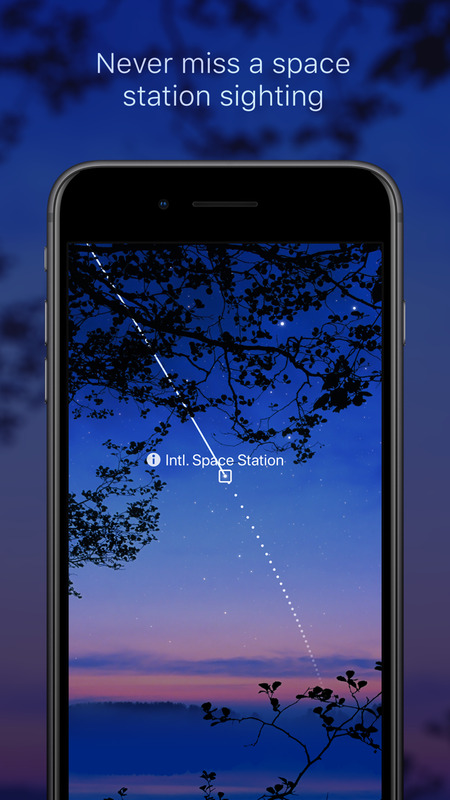 With iOS 11, Sky Guide 6.5 adds an exciting new feature: augmented reality! 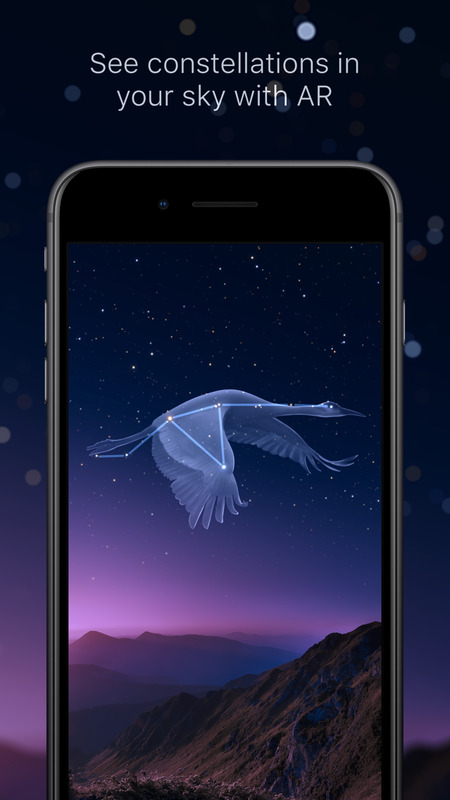 You’ve been so patient and Sky Guide AR is here, at last! + A new menu option in Search will lead you to some helpful tips on preparing for the eclipse along with a map showing the eclipse path. Move the map and you will see the eclipse times automatically update. 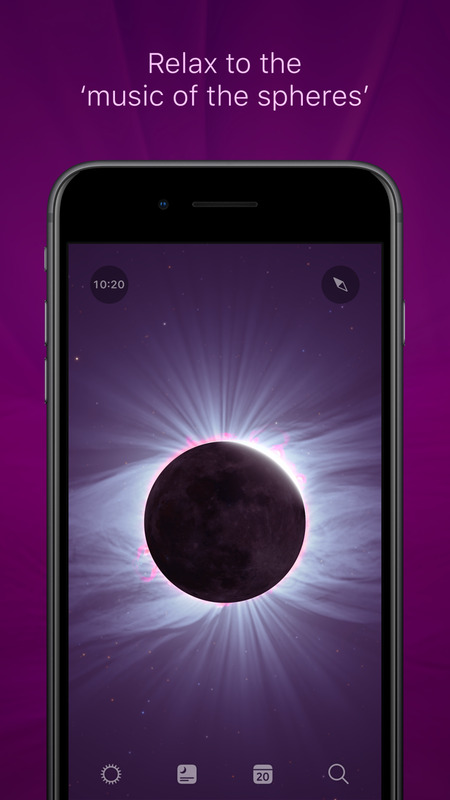 + Sky Guide now has a super-precise solar eclipse simulator—accurate down to the second. 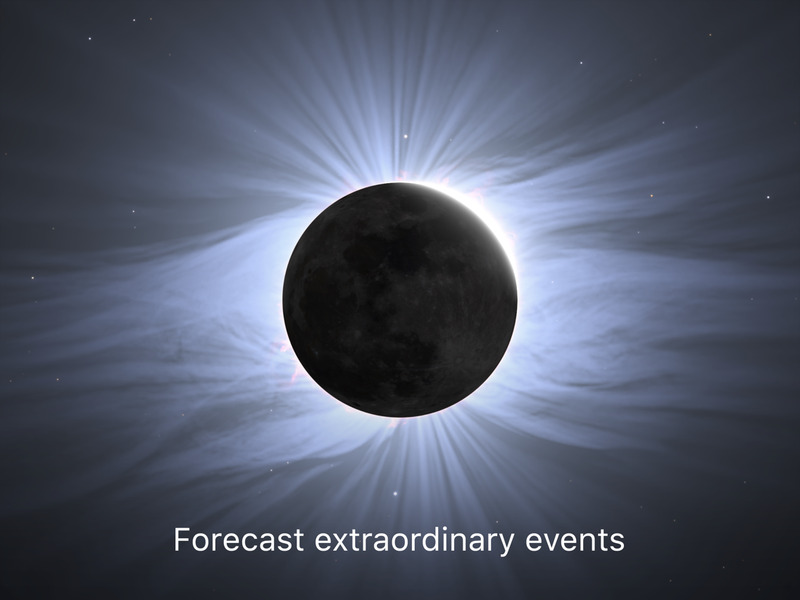 If you can't travel or are unlucky with the weather, watch the eclipse happen in Sky Guide! Instructions are provided in the previously mentioned menu option. + Fixed a bug that might have caused your favorites to crash. Sky Guide now includes a bunch of popular radio satellites used by amateur radio operators. New Features Added in 6.2! New Optional Features in 6.2! In short, it’s for people who love astronomy! If you like exploring the beauty and vastness of the universe, this is your ticket. We’re offering a free two-week trial period followed by an annual subscription ($9.99 USD annually, price varies by country) so try it and see if you like it. If you wish to cancel at any time during the trial period, you can find a Manage Your Subscriptions link both in the confirmation email or on the page where you download SUPERMASSIVE. Update to the latest version and look for the new SUPERMASSIVE option in the main menu. 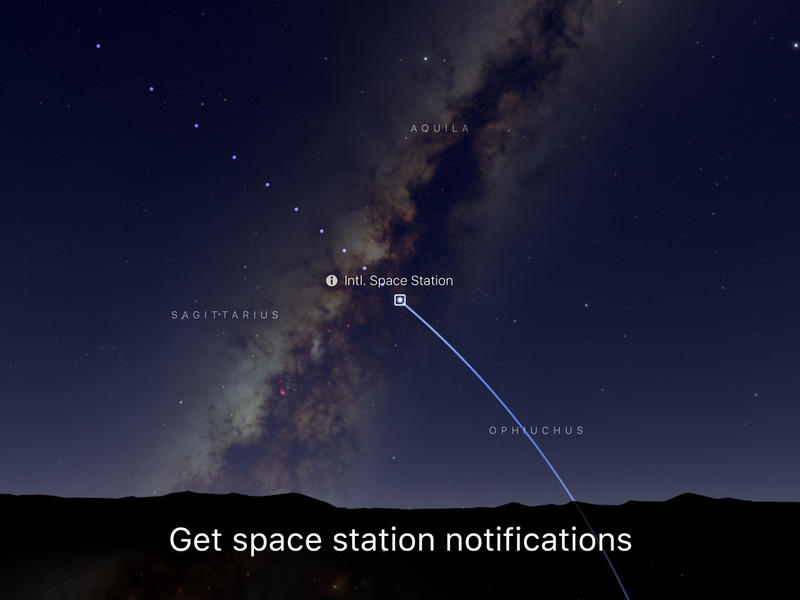 • Sky Guide is now optimized for the new iPad Pro. • Added a new live Sun Glance for Apple Watch. During daytime hours the Sky Guide Glance will show a live image of solar activity (animated to the most recent 3 days). Tap for a detailed chart of activity which also indicates possible aurorae. 5.0 has arrived and it's a big one! • Multitasking: use Slide Over or Split View on your iPad. 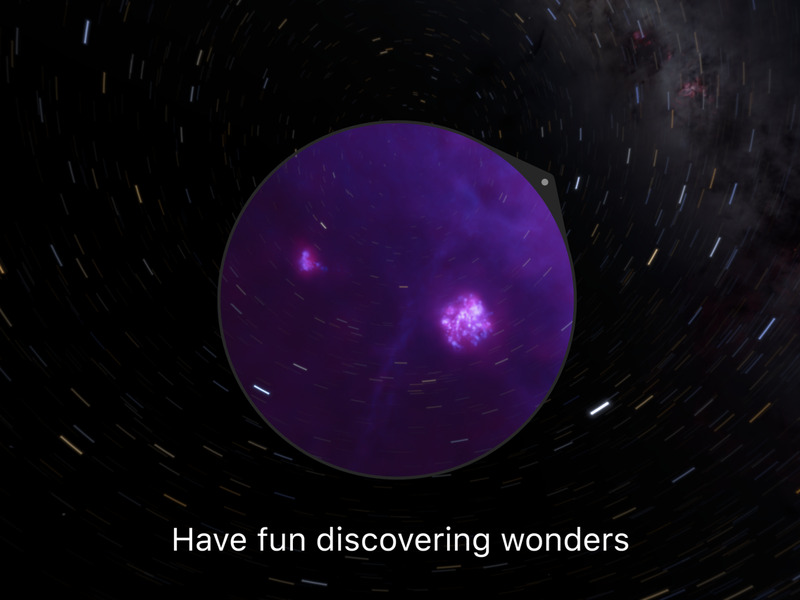 • Planetary deep zoom: Explore the planets at high magnification. Watch the Galilean moons transit and cast shadows onto the stormy atmosphere of Jupiter. • Gorgeous 3d models for planet articles. 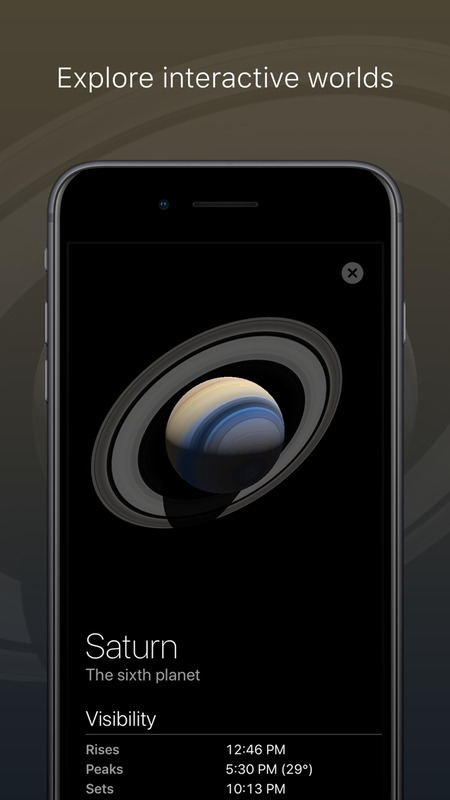 Pull down to spin around Saturn's rings or explore the hidden terrain of Venus. • Multi-page article data: Articles now have sections for different data categories. Swipe horizontally to browse each category. Data updates in real time, including new coordinates for altitude and azimuth. 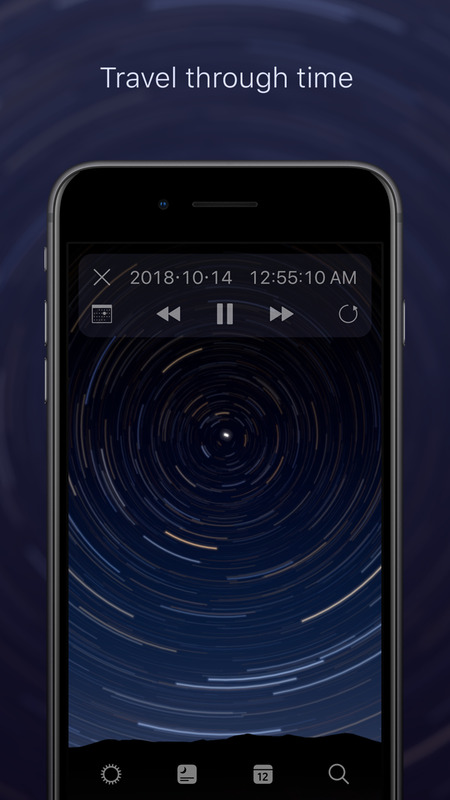 • Choose custom Do Not Disturb hours for satellite notifications. • Added new comet: C/2013 US10 (Catalina). It looks like Catalina might put on a great show! • Complications: Select 'Sky Guide' when customizing your Apple Watch face for our very accurate Moon phase. Our Complication supports Time Travel and always stays precisely oriented for your time and location. 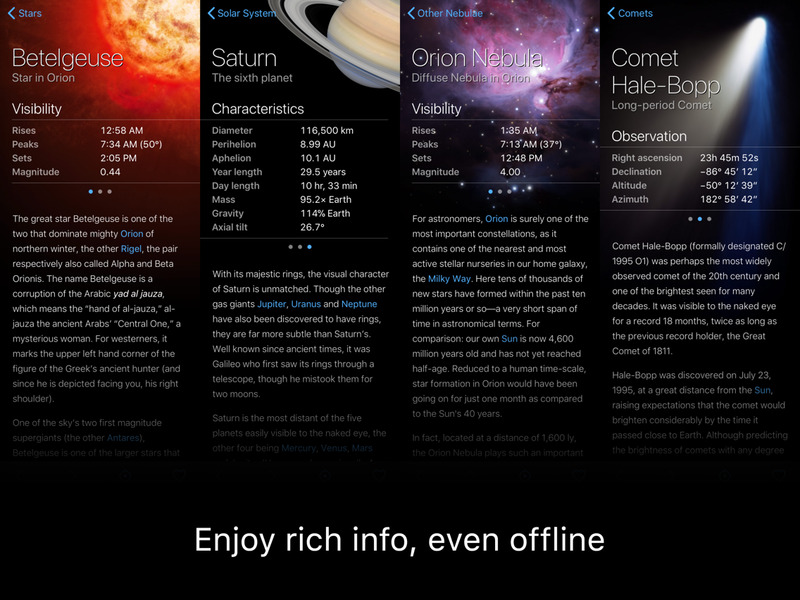 Please note: minimum requirements for Sky Guide on Apple Watch are now WatchOS 2. Thank you to all our users for your continued support and feedback!